Welcome to the Class of 2023! 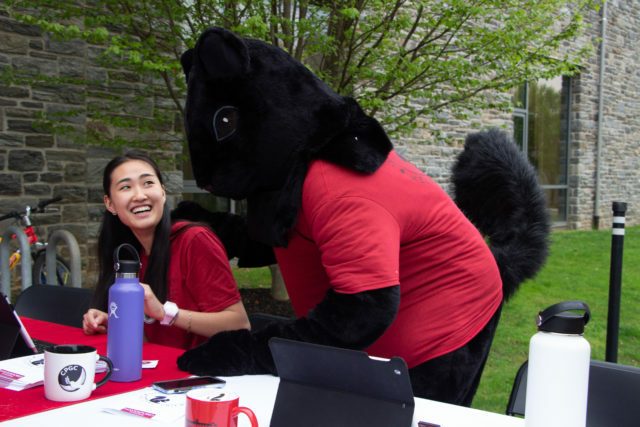 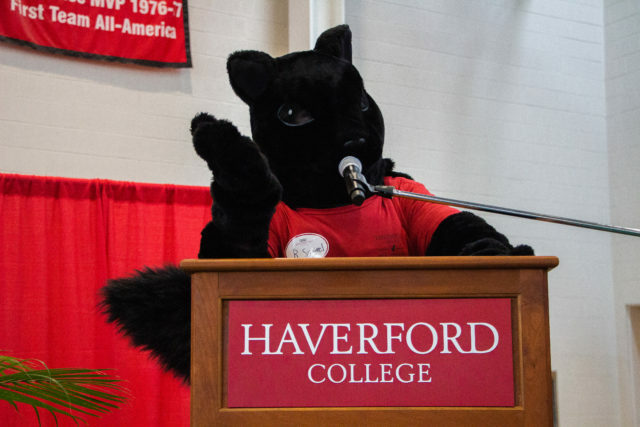 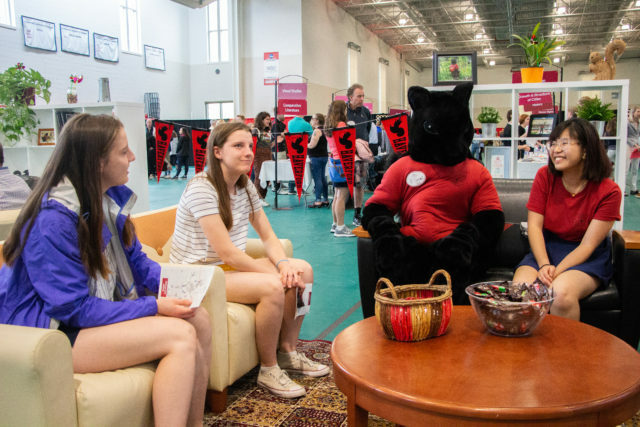 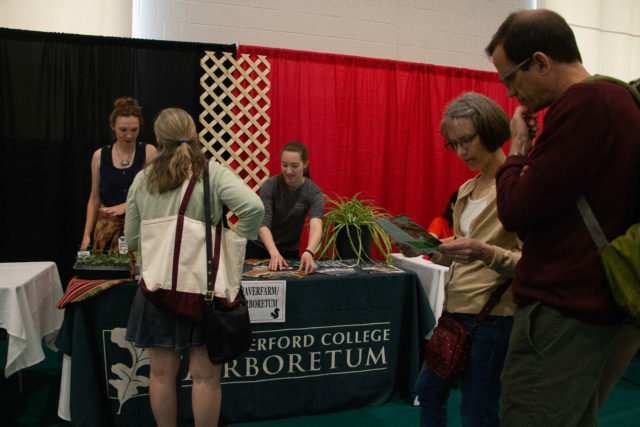 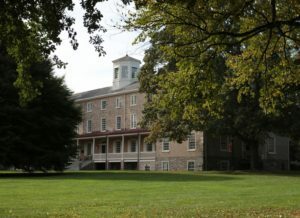 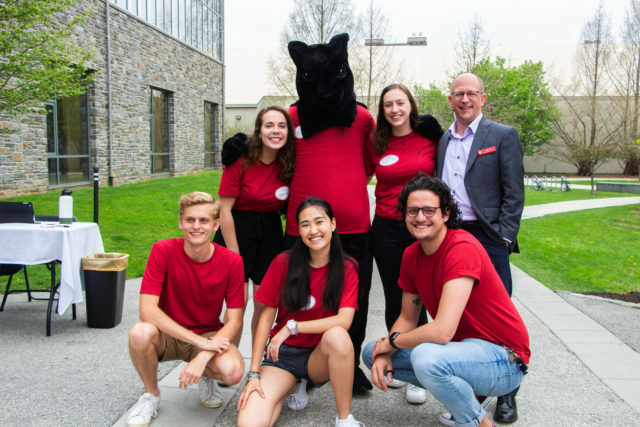 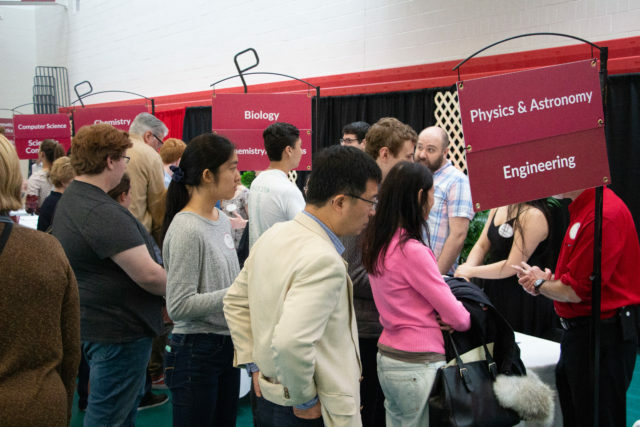 Haverford hosted its annual Open Campus Weekend for admitted students on April 13-14. 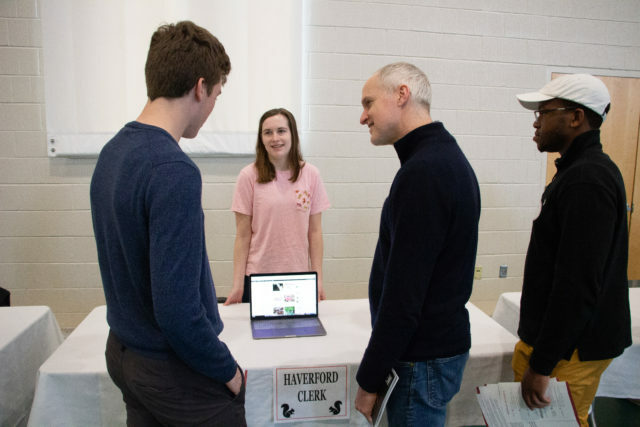 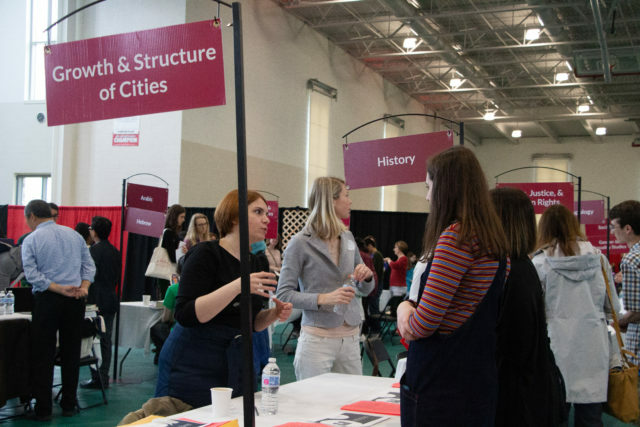 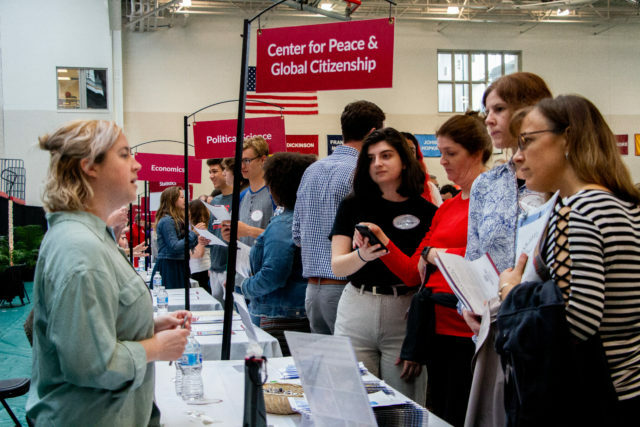 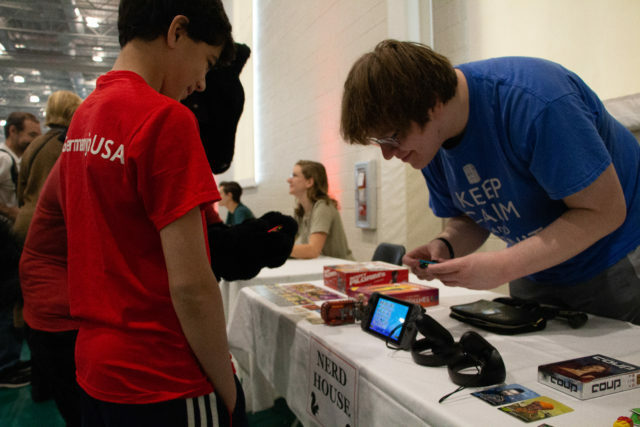 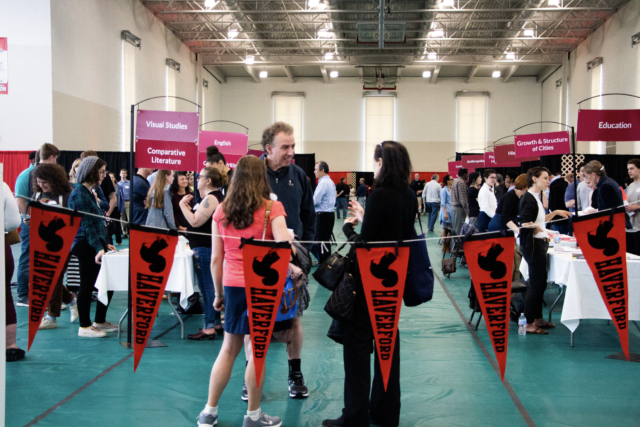 Staff photographer Arshiya Bhayana captured scenes from the annual academic and activities fair, held this year in the Gardner Integrated Athletics Center.